All eyes will be on you when you're on a light tank. Your enemies will look at you like one of the easiest kills on the team, and your allies will look to you for coordinates. It won't be easy, but commanding a light tank is plenty of fun! Use your super fast speed to race around the map, mess up enemy focus and keep your team informed. 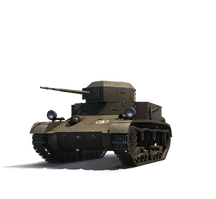 The T2 Light Tank is an American Tier II premium light tank. It is very fast with a top speed of 72 km/hr. Good driving skills are needed to bring out the best in this tank. Well-executed circling tactics will increase your rate of survival. 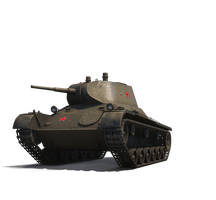 Something great about the T-15 is that it has the agility to drive circles around enemy tanks. This Tier III German light tank also has good HP for its tier. It also makes a good scout with an excellent view range. The M22 Locust is a fast and fun tank to play. 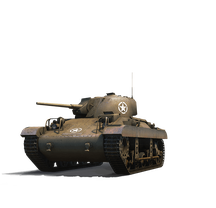 It's a small sized American Tier III premium light tank that can reach a top speed of 64km/hr pretty quickly regardless of terrain. Don't get too carried away by its fast speed though, as the radio range of the M22 is limited. 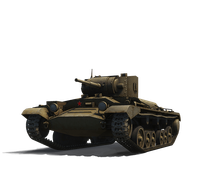 The Valentine II is a Soviet Tier IV premium light tank. Don't let its looks fool you. This tank may look small, but it has strengths and weaknesses similar to those of heavy tanks. It also has great armour and has 380 HP which is generous for its type and tier. 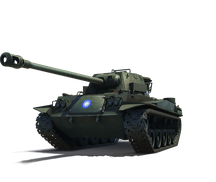 The Type 64 is a Tier 6 Chinese Light Tank. Its top speed at 72km/hr and excellent signal range makes it a great scout. 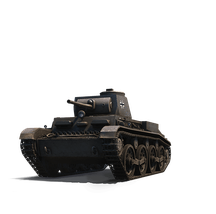 This tank is able to run circles even around light tanks, so use the manoeuvrability to your advantage. Be careful, though. The Type 64 has extremely thin armour on the front, sides, and rear. One of the best defence strategies is to keep moving and avoid getting hit. Target enemies with weaker armour if you wish to reap a few kills.